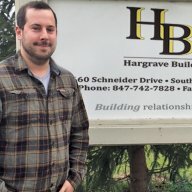 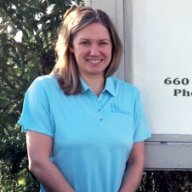 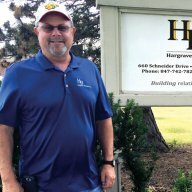 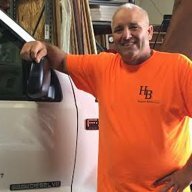 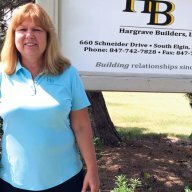 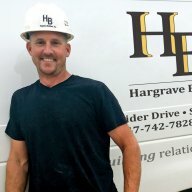 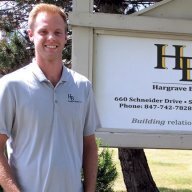 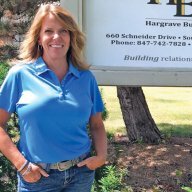 For over forty years, the Hargrave Builders team, has served Northern Illinois. 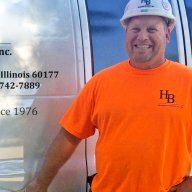 Our resources and innovation through our General Trades, Union Carpentry and/or General Contracting services as General Contractor and/or as Carpentry Subcontractors, allow us to tailor our services to fit specific project requirements. 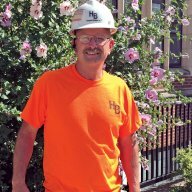 Steve Straub began his construction career in 1987, as a carpenter. 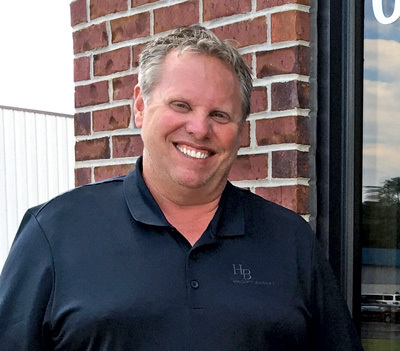 Within three years, he became a general superintendent. 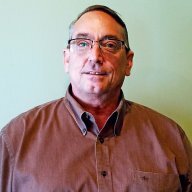 In 1995, Steve acquired new skills as an estimator and a project manager. 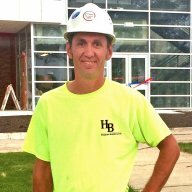 He then worked as a project superintendent in 1998 until 2001, when he became a project manager. 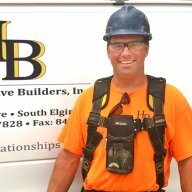 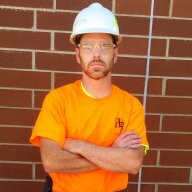 Steve’s ability to perform hands-on carpentry and concrete tasks assisted in his aptitude to supervise and manage large complex projects. 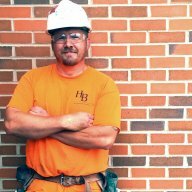 In the ever-evolving construction market, Steve was driven to become a leader in the forefront of technology for construction. 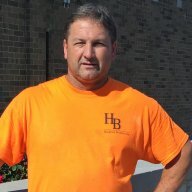 Throughout the years, Steve gained valuable managerial skills, the ability to supervise large complex projects/assignments; all of which lead to the completion of over two hundred million dollars of construction projects. 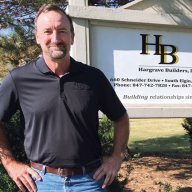 Steve is a member of: the Associated General Contractors of America, the Fox Valley Associated General Contractors, the Construction Management Association of America and the Elgin Breakfast Rotary Club.